Despite his rank as the second most populated country in the world, India does not welcome many expatriate people. With a net immigration that decreased by 3 million people last year, the country tends to regulate its tremendous population. Nevertheless, immigration in India remains possible but asks many efforts and is always allowed for short duration. Moving to India or any other international destination always exciting, but the process of getting there is hardly so. In fact, it can be very tedious and intimidating to those who aren't exposed to it every single day. 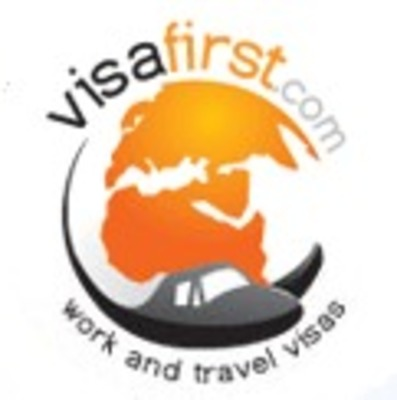 VisaFirst deals with at least 80,000 cases each year, making them true specialists in the world of visa preparations.